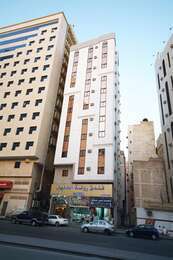 Ummal Qura Medical Polyclinic is located in Al Kakiyyah District, Mecca. 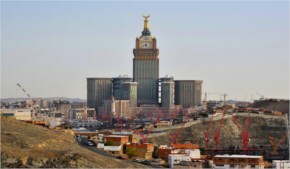 Ummal Qura Group started its erste Healthcare facility in the Holy City of Makkah in 1983 as Umm Al Qura Polyclinic. Later in 1990, Umm Al Qura Hospital in Al Rasaifah District, in Makkah, was launched by this group, the leading hospital in Private sector. Ummal Qura runs its own pharmacies under the umbrella of Umm Al Qura Polyclinics. Currently Umm Al Qura Polyclinics in Kaakia district and Oum Al-Jood districts of Makkah. Medical & paramedical staff of Umm Al Qura Healthcare belong to different nationalities and speak many languages along with Arabic. They are highly skilled and well trained in their respective specialties. Ummal Qura Polyclinic offers a high qualified medical care for a large number of pilgrims visiting this city each year.